I am sure you have seen a black corvette cruising down the highway with black rims and dark tinted windows, and thought to yourself that looks so cool! It seems to me that over the past few years this type of exterior look has been gaining popularity. But the issue for the Michigan driver is that when you completely tint all your windows you have now invited the police to stop your car at anytime. MCL 257.709, references permissible window tinting in Michigan. In a nutshell, a motor vehicle may have window tint on all windows behind the driver as long as the tint permits 35% or more light to flow though it and you have mirrors on both sides of the front doors. Additionally, a motor vehicle may have window tint on the top 4 inches on the front driver and passenger side windows and front windshield. There is a limited exception for a medical issue that requires the driver to have a prescription which would permit window tinting on all the windows. As I stated above, the issue is that window tinting anything other the back windows, regardless of compliance with Michigan law or having a medical prescription, in my opinion provides the police a reason to stop your car. What do I mean?  I have been involved either as a prosecutor or a criminal defense attorney in Michigan for the past 18 years. During that time, I have represented numerous clients who were stopped exclusively by various police agencies for window tint. Most of the time, these people are calling me because as a result of the traffic stop they were arrested and charge for either drunk driving or possession of a narcotic. In fact, several years ago I had a client cruising up US 131 who was stopped after a MSP Trooper used his loud speaker to have him lift his front windows disclosing his violation of the window tint law. That’s right, my client was law abiding, driving the speed limit and he is stopped only after MSP asks him to raise his windows. The result? After 3 months and two hearings in court, the judge ruled that what the MSP Trooper did was lawful and my client was forced to plead guilty to very reduced Impaired Driving. So, these stories are real and can result in arrests and convictions. I know these type of story will likely not deter people from taking the chance with window tinting. 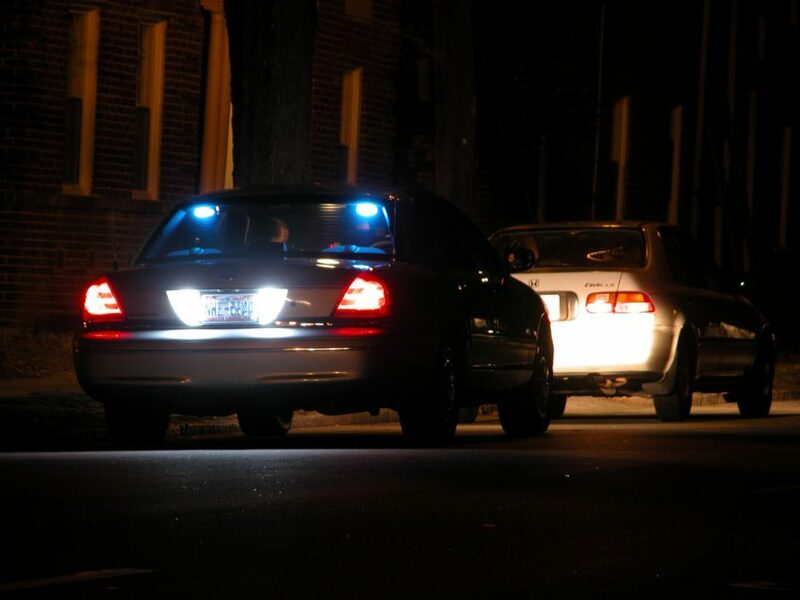 There are risks associated with many things in life, but inviting a traffic stop by police is something to consider when balancing window tinting your car. I am providing a few links below which also address this issue. If you have any further questions, please call me at 616-818-7272.